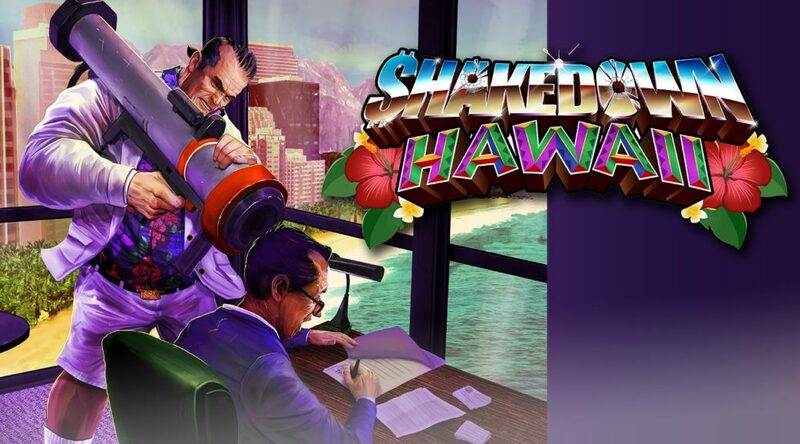 VBlank has finally announced the release date for the upcoming Shakedown: Hawaii! It won’t be all sunshine and rainbows for certain Nintendo fans, however. 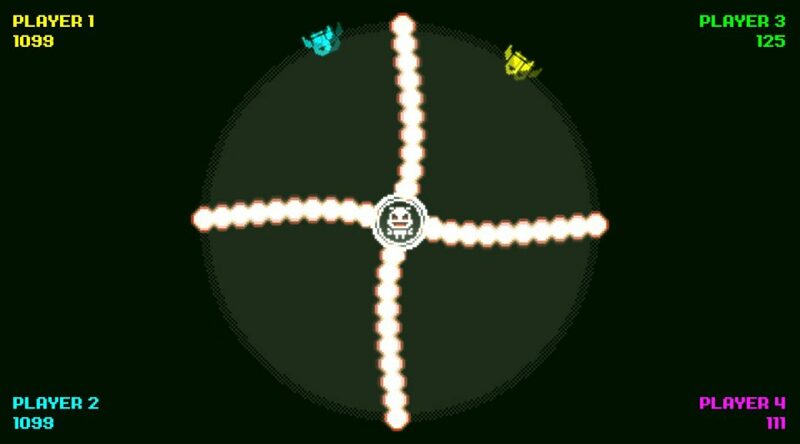 Chequered Ink has announced a new game called Gyro Boss DX, hitting Nintendo Switch on May 3, 2019 for USD4.99. 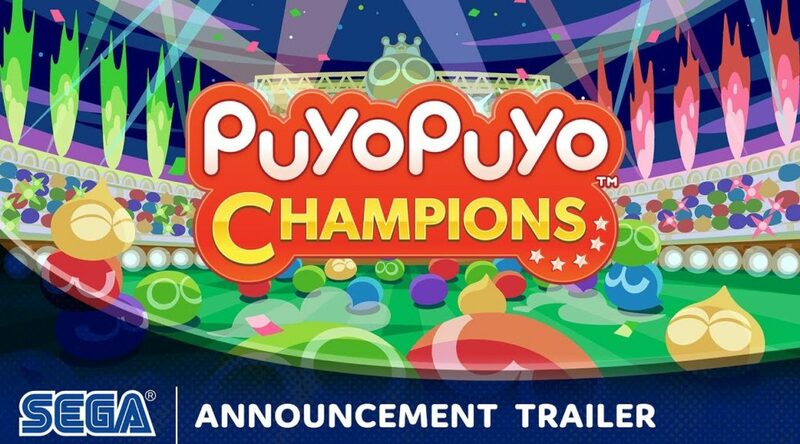 SEGA has officially announced Puyo Puyo Champions (Puyo Puyo eSports in Asia) for Nintendo Switch. 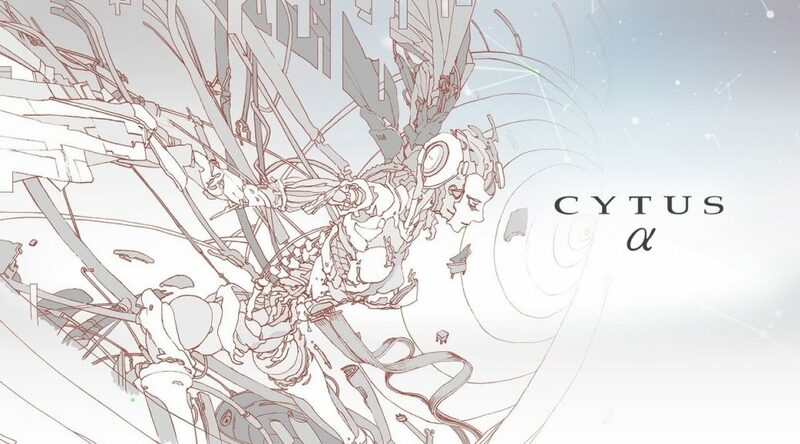 Wondering if your fingers are swift enough for the magical melodies of Cytus α on Nintendo Switch? 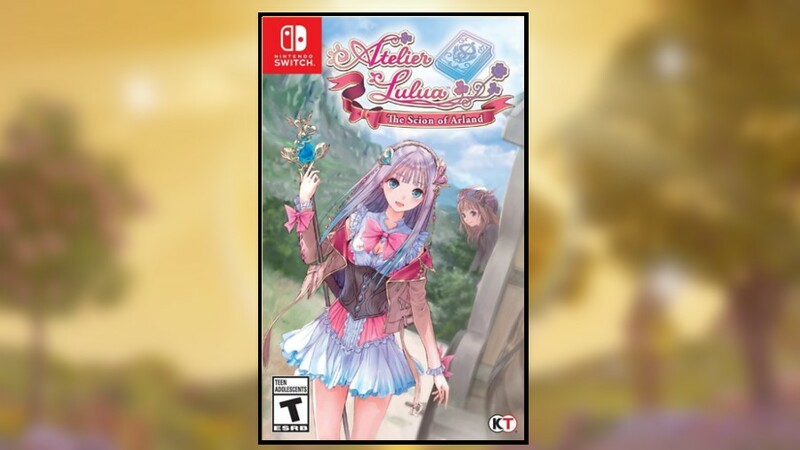 Amazon US has updated its listing for Atelier Lulua: The Scion Of Arland with brand new cover artwork. 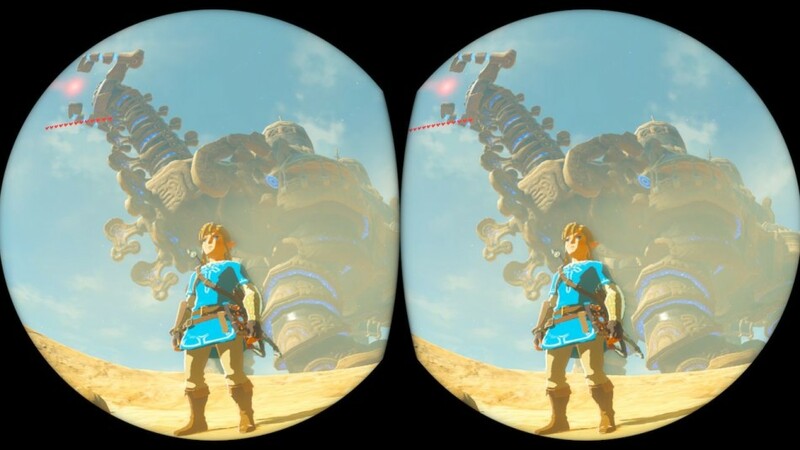 A week after Nintendo Labo VR Kit was released, the Nintendo Switch homebrew community has figured out a way to convert VR180 videos into videos compatible with Nintendo Labo VR Kit. This week is going to be an important week for Nintendo fans as Nintendo will publish their fiscal year results for the year ending March 31, 2019. 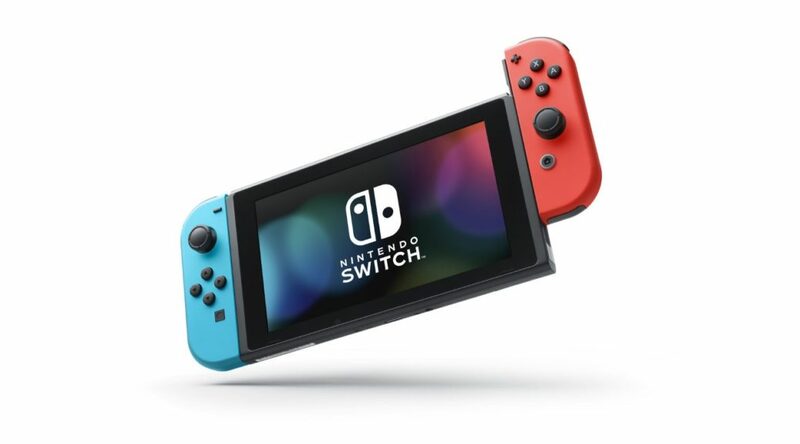 Previously, we reported that the Switch was close to outselling the N64’s lifetime sales. Now, according to new estimates, that day has finally come. 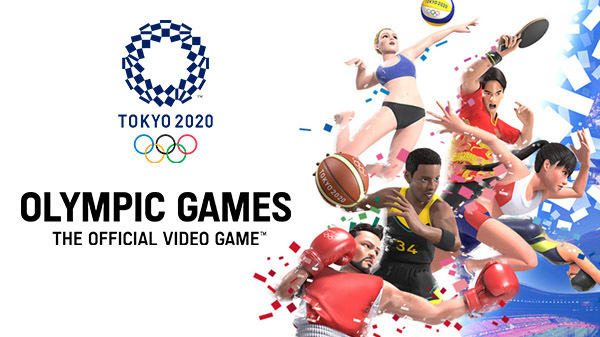 Blood-pumping sports action will be hitting Nintendo Switch in just a few short months!